Parents of teens who are getting ready to get their driver’s license have been taking their teens to a unique driving academy hosted by Ford for 16-years that is meant to teach teens and their parents the skills needed to be safe on the roads around the country. 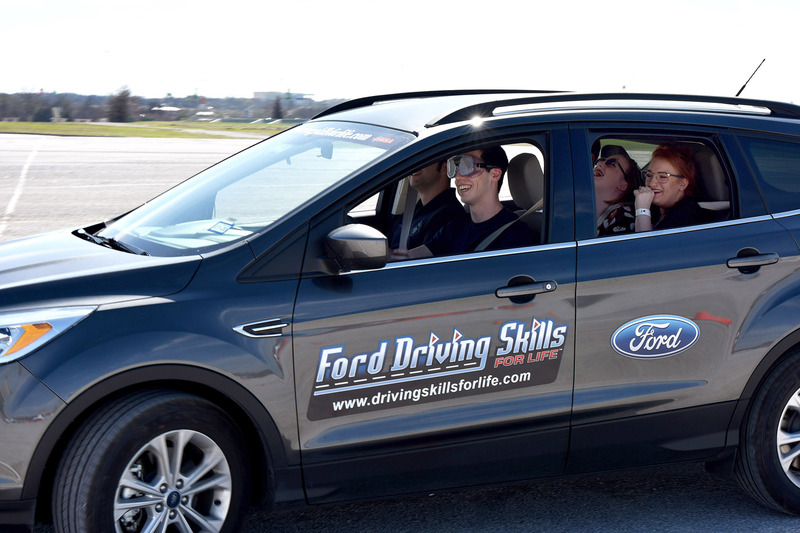 The driving academy is called Ford Driving Skills for Life, and it is celebrating its sixteenth anniversary by embarking on its 14-city 2019 tour aiming at delivering hands-on driving lessons to more than 6,000 teens and their parents. For the 2019 season, the Ford teen driving program is adding some cool innovations to its training regiment, including a new sleep suit to mimic drowsy driving to teach young drivers the risks of driving while drowsy. Ford will focus this year on helping young drivers use all the new safety technology vehicles offer today. Ford has expanded the program to cover the unique circumstances of driving in rural and emerging markets. Another session for the Ford teen driving program includes a parent module that is meant to assist parents in training their teen drivers away from the event. The program has also extended to new communities around the country so more teens can gain the benefits the training academy offers. In 2019, the event launched in Houston, Texas on February 2nd and 3rd, it then heads to California, Florida, Massachusetts, Michigan, Colorado, North Carolina, New York, Arizona, and Peurto Rico. Ford also plans a summer mountain tour that will visit Billings, Montana, Cheyenne, Wyoming, and Spokane, Washington. Ford collaborates with the Governors Highway Safety Association and member states in designing the program to address issues facing new drivers. Many of the dates for the academy are yet to be determined; you can check the official webpage of the Ford teen driving program for dates and times in each city, as they are determined, here. Ford hosts similar events around the world, including one in Saudi Arabia aimed specifically at women. This year marks the second year that Ford has expanded the reach of its driver education program.